Botswana is a land of dramatic contrasts. 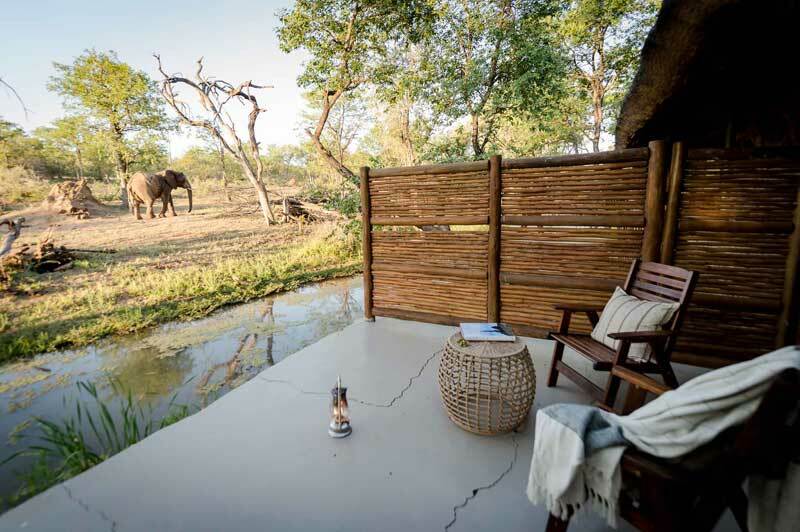 From the crystal-clear waters of the Okavango Delta to the large elephant herds in the Chobe National Park and the unpredictable Savute Channel, Botswana is an unforgettable safari destination. 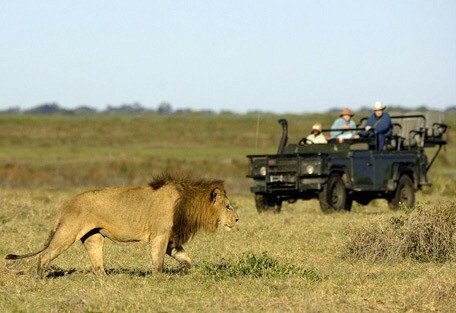 Botswana is unique country and by far one of the most exciting safari destinations on the planet. 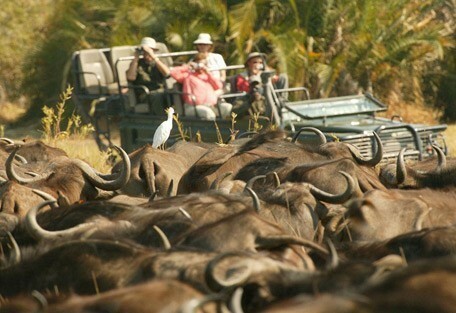 Its wild, unspoilt landscape offers a wealth of incredible game viewing opportunities. 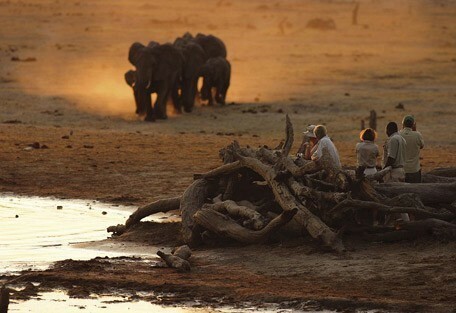 Botswana is often referred to as the "Land of Giants" because of its ancient baobab trees and free roaming elephant herds found throughout the country. The contrast between the arid desert and wetland paradise, the Okavango Delta, creates a breathtaking landscape ideal for both land and water safaris. Many attempts have been made by writers to describe the fascinating beauty of Botswana's Okavango Delta with its breathtaking scenery and vast concentrations of wildlife. 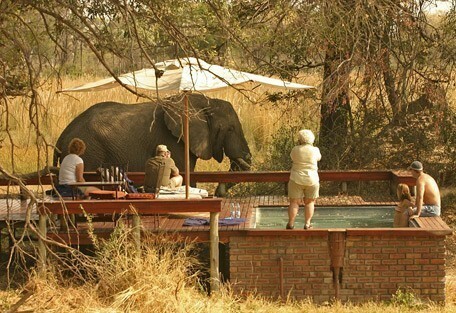 Choose from our extensive range of Botswana honeymoon and safari packages, or simply book your accommodation through us. Botswana has some of the most diverse safari offerings in Southern Africa; its landscapes ranging from the arid Central Kalahari Game Reserve, to the protected wetland and World Heritage Site, the Okavango Delta. This conservation-minded country focuses on photographic safaris, led by expert guides through the game-rich National Parks and private concessions that protect the country's bountiful wildlife. 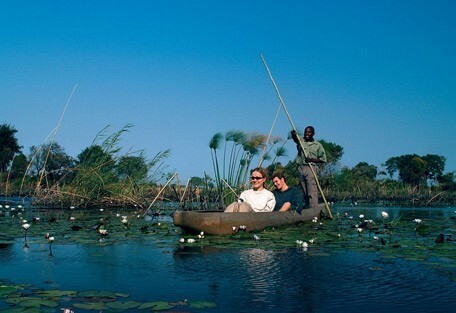 Botswana's Delta wetland is the home for 'mokoro' safaris, whereby guests are transported through the lush reeds and waterways in dug-out canoes. This is an experience unlike anything else, as you come across water-dwelling creatures at eye level. Fly-in locations are the order of the day in this vast and remote land. 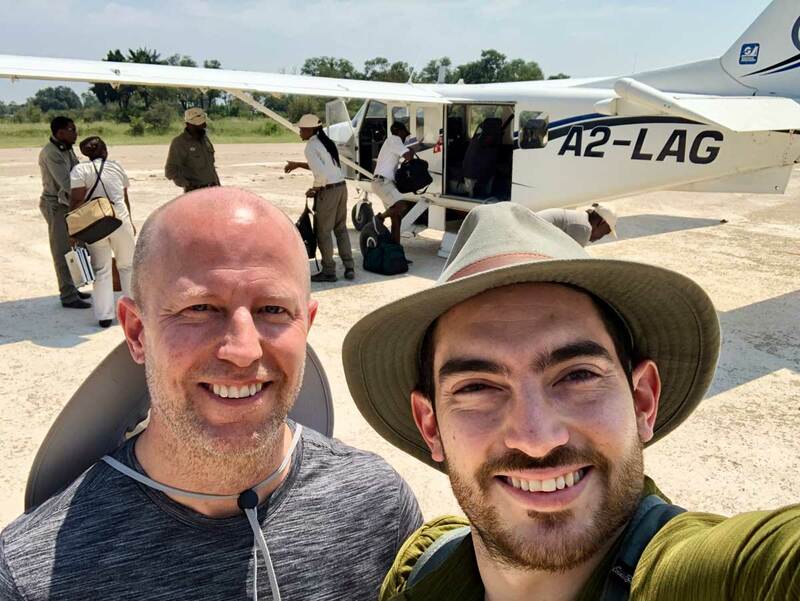 Guests are transported in light aircrafts to small air strips and driven to locally-crafted camps, welcomed with song and accommodated in style. For many visitors Botswana offers the most rewarding safari experience due to its diverse variety of wildlife, spectacular scenery and natural environments. The country offers approximately 550 different bird species, over 170 mammal, 80 fish species and well over 3000 recorded plant species. The best lion-viewing occurs in the central and northern regions of the Okavango as well as in the Moremi and Savuti Marsh, along the Linyanti, Kwando and Chobe Rivers. Large concentrations of elephant can be found in the Chobe, Linyanti and Savuti regions, the largest population in Africa can be found here. 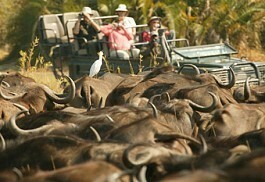 The Okavango Delta is famous for its lion-buffalo interaction. The rest of the cats, leopard and cheetah occur year round in protected areas such as the Moremi Game Reserve and the Okavango Delta. 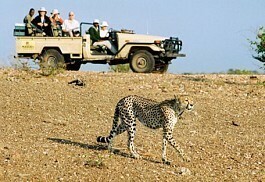 Cheetahs are also found in the Savuti Marsh and Savuti Channel. Most of Botswana lies within the tropics, hence some refer to the climate as tropical, however, it would be more accurate to say it is continental semi-arid. 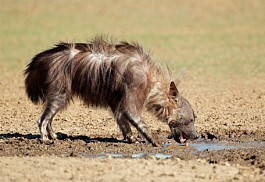 Botswana is a dry country and rainfall is generally low and unpredictable. The Okavango Delta is an oasis in this dry and arid country. The summer season is from October to March and is usually hot and wet. Approximately 80% of the rainfall occurs during the months of December to February, also called the rainy season and average temperatures range from 26°Celsius reaching highs of over 40° Celsius. From March to May the day time temperatures become more bearable with cooler nights. The dry winter months are more pleasant, June through to August; the day time temperatures are mild to warm, however early mornings and evenings are cold with temperatures dropping below freezing point in some parts of the country. 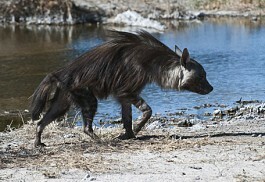 Botswana undoubtedly has some of the most amazing wilderness areas. 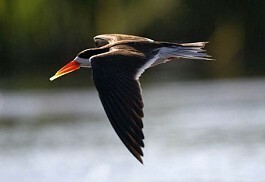 The crown jewel is the Okavango Delta. 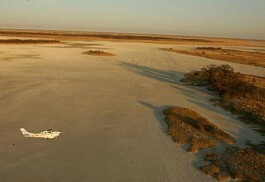 The Delta is easily accessible from Maun Airport via short light air transfers into the various camps airstrips. 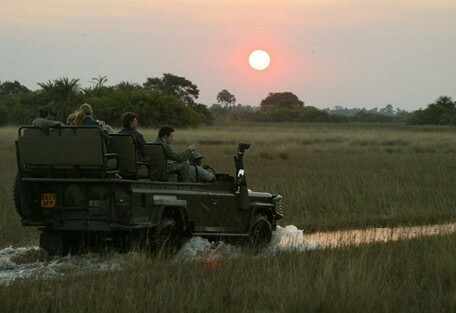 Some camps located in the Moremi Game Reserve are accessible via road transfer. 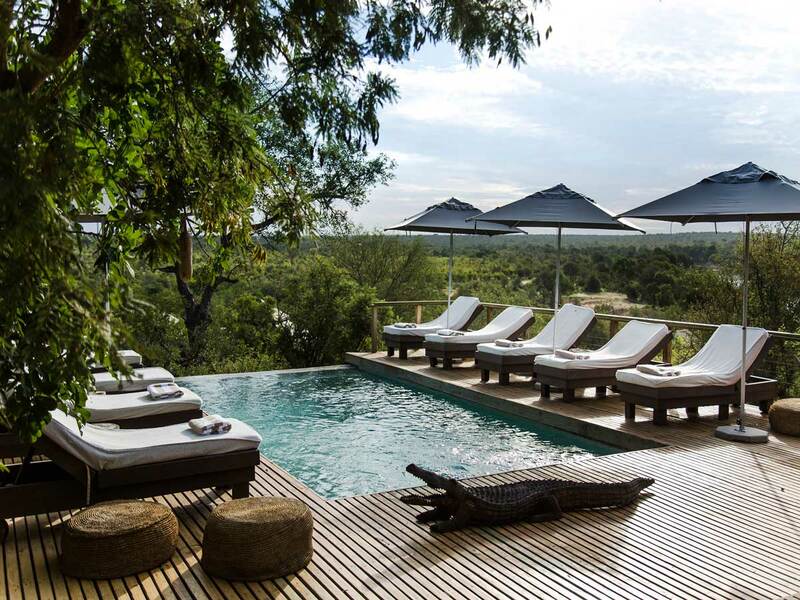 The Linyanti Wildlife Reserve is home to the Savuti Chanel, and has a few of the most incredible safari camps in Africa. 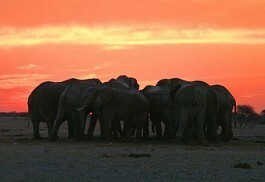 Predator sightings are regular, as are huge herds of elephants. The Chobe River is the life-blood of the Chobe National Park, and game viewing via boat cruises on the river is one of the highlights of any visit to the Chobe area. 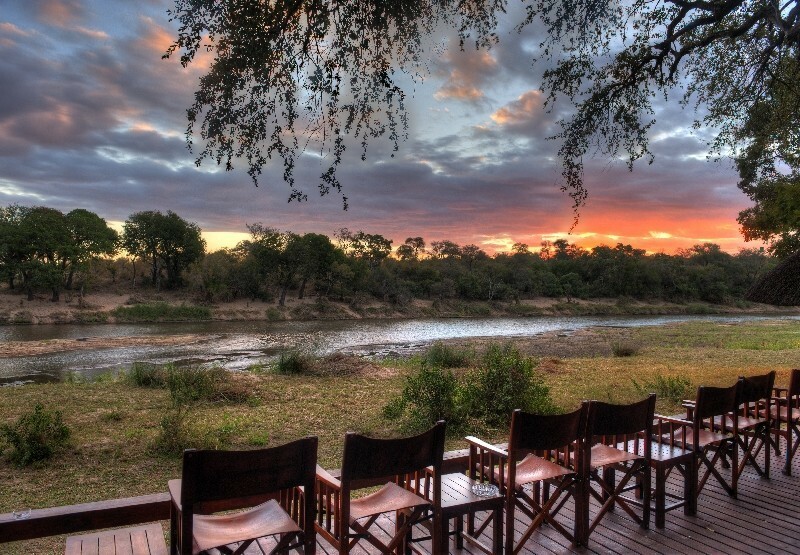 Botswana has some of the best safari camps in all of Africa. 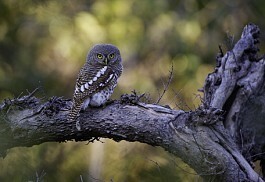 Our favourites are remote and located in true wilderness areas. 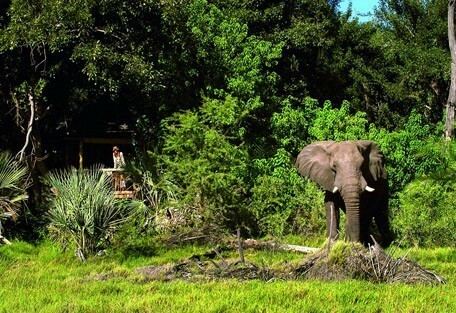 In the Okavango Delta, Jacana Camp is a classic "water" camp. 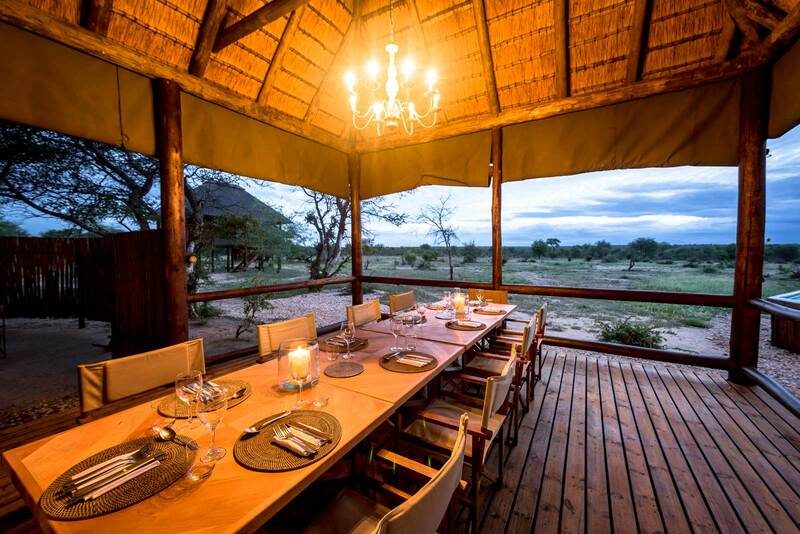 The camp offers year round water based game viewing activities, as well as the traditional game drives. 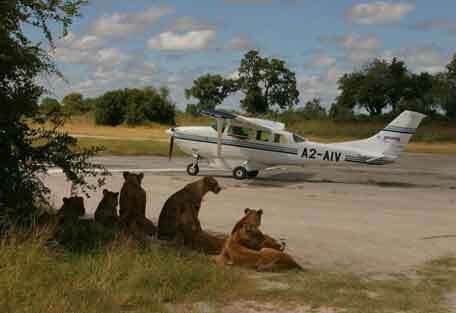 Most safaris in Botswana start and end at either Maun Airport or Kasane Airport. 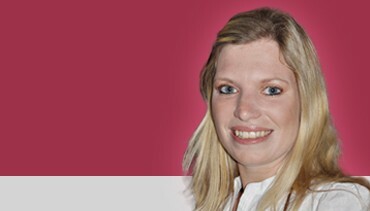 Sun Safaris can arrange scheduled flights for guests with Air Botswana. Daily scheduled flights operate between Johannesburg and Maun and on certain days there are flights between Johannesburg and Kasane. 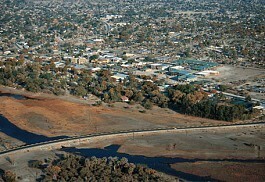 Air Botswana also flies between Windhoek (Namibia) and Maun. 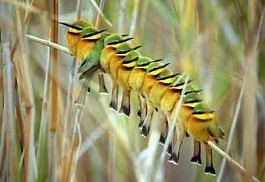 Private charters can also be arranged for guests by Sun Safaris. 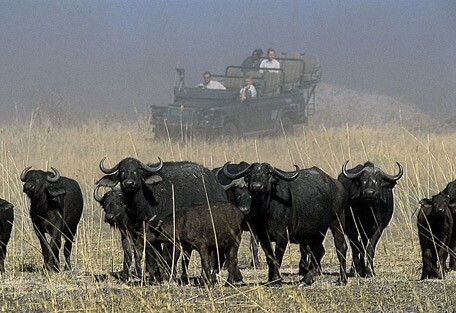 The safari locations in Botswana are remote and travelling to various areas requires light air transfers and road transfers, which will all be arranged for you by your Sun Safaris agent. Given the wild environment that makes up the vast majority of the country, road transfers between camps could often be as enjoyable and beneficial as a safari game drive, as guests often travel through wildlife areas.